The most famous fight in martial arts history. But What Really Happened? Bruce Lee vs. Wong Jack Man is perhaps the most famous fight in martial arts history, yet the matchup between the cultural icon and Kung-Fu master remains shrouded in lore and mystery. San Francisco’s Chinatown in the early 1960s was something of a mecca for young martial artists looking to be at the forefront of the fighting culture. The burgeoning martial arts community served as a formative teaching ground for many artists on the cutting edge of martial arts. The fighting culture in the Bay Area was so attractive that a young Bruce Lee decided to move from Seattle to Oakland to open his second Jun Fan martial arts studio. 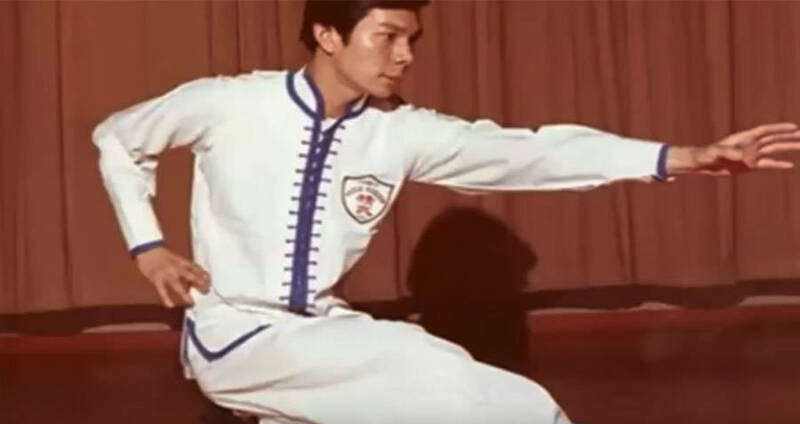 Wong Jack Man was also a popular and well-respected martial artist at that same time. He was the owner of the Jun Fan Gung Institute where he taught Wing Chun. However, sometime in 1964, Bruce Lee and Wong Jack Man found themselves at opposing ends of the San Francisco martial arts world. Some rumors say the disagreement between the two sprung from the fact that Lee’s Oakland studio attracted a rather large number of non-Chinese students and Wong was opposed to teaching martial arts of white people. So he proposed a fight with Lee with the ultimatum that, should Lee lose, he would have to close down his studio. Some others claim that Lee is the one who had issued a challenge to Wong by claiming he could beat any martial artist in San Francisco, and he was only requesting a fight in response to Lee’s boasting. Wong wanted the fight to be public, but, after Lee refused, the two men agreed to a private challenge at Lee’s school with only a handful of people in attendance. While various accounts place between seven to fifteen people at the fight, only three attendees could ever be confirmed: Lee’s wife Linda, his studio associate James Lee, and William Chen, a local Tai Chi instructor. “The two came out, bowed formally and then began to fight. Wong adopted a classic stance whereas Bruce, who at the time was still using his Wing Chun style, produced a series of straight punches. Within a minute, Wong’s men were trying to stop the fight as Bruce began to warm to his task. James Lee warned them to let the fight continue. Wong, however, recounted a different version of events. In his account, he stated that Lee came out as aggressively as a “wild bull.” He was sure Lee “would never say he lost until you killed him,” so Wong chose to fight mostly defensively, not wanting to face the consequences of a life-threatening fight. He claimed that the fight lasted at least 20 minutes and petered out as a result of Lee becoming winded, rather than either one of them delivering a definitive fight-ending blow. 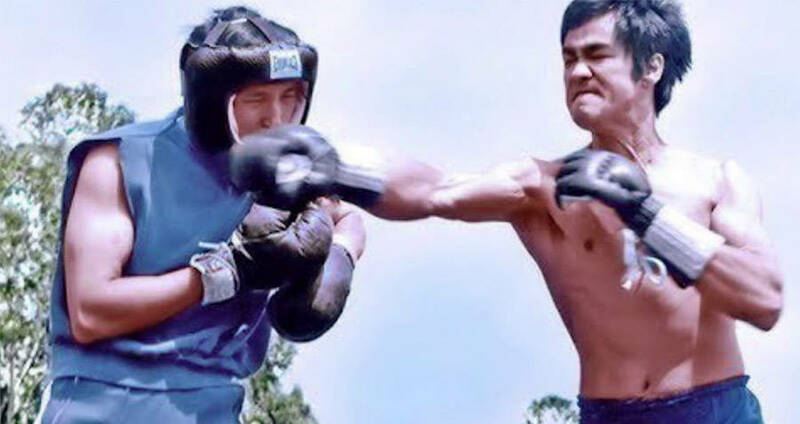 William Chen, who favors a more traditional fighting style and martial art, regarded the Bruce Lee vs. Wong Jack Man fight as a tie. In a version more closely aligned with Wong’s account than with Linda’s, he also recalled Lee’s aggressive nature in the fight, compared to Wong’s more restrained style. He agreed that the fight lasted around 20 to 25 minutes, and definitely did not end with Wong pleading for relief. 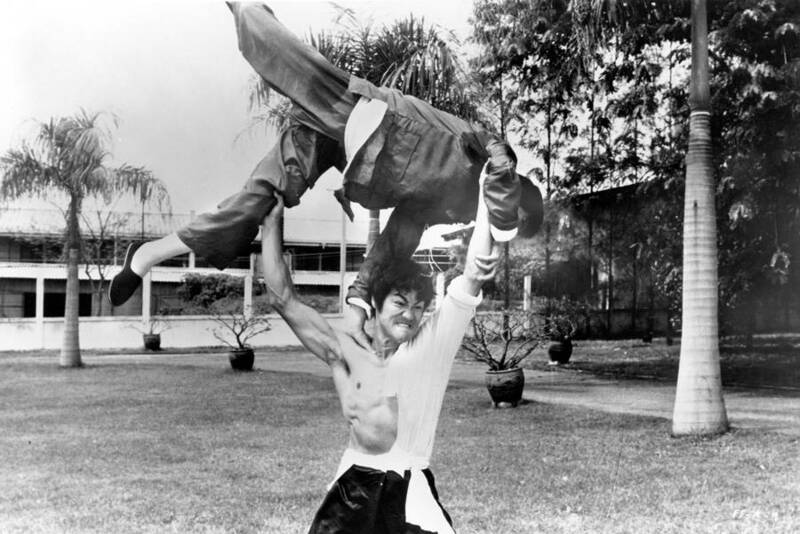 Although the real events of a Bruce Lee vs. Wong Jack Man will always remain a controversial mystery to everyone except the handful of eyewitnesses, most people agree that it had a large impact on Lee. 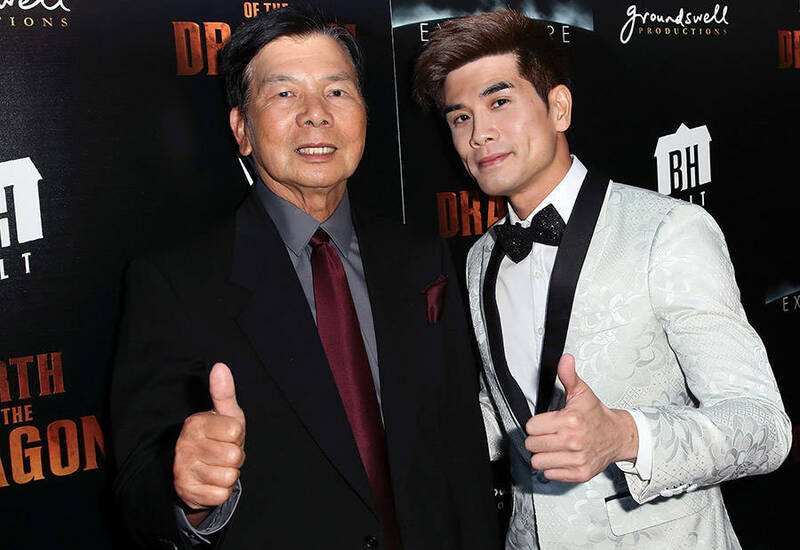 Victory or not, the fight served as a catalyst for the icon to reform his entire approach to fighting and led him to develop his own more practical style, Jeet Kune Do, which combined elements of wing chun, taekwondo, wrestling, fencing, and Western boxing. This entry was posted in Home, Martial Arts. Bookmark the permalink.